Test anything that replies on a ping (ICMP). This little stay on top application is a handy tool for the helpdesk verifying that computers and other equipment are connected and online. Test anything that replies on a ping (ICMP). This little stay on top application is a handy tool for the helpdesk verifying that computers and other equipment are connected and online. Desktop Pinger don't require installation, just copy it to a suitable folder and start using it right away. Tip. Copy Desktop Pinger to your memory stick and take it with you, when performing support away from your PC. OstroSoft ICMP Component - COM library for Visual Basic 6, allowing to create custom ping and traceroute implementations. Ping Test Easy Freeware - A handy, powerful, visual ping test utility and IP scanner for system administrator to check network connection. PingEasy is a graphical ping utility lets you easy to watch the states of network and test the connection speeds of various locations. PacketViewer - Easy program to sniff and view IP packets (TCP, UDP, ICMP). PacketViewer allows you to view IP packet messages and IP packet informations in real time. You can easily listen on Windows system ports (Eg. Ports 135, 445, 1026-1028). HiPing - HiPing useful in testing and debugging TCP/IP troubles. It sends out a packet and expects a specified host(s) to respond back in a specified time frame. HiPing supports command line parameters, HTML file format reports. 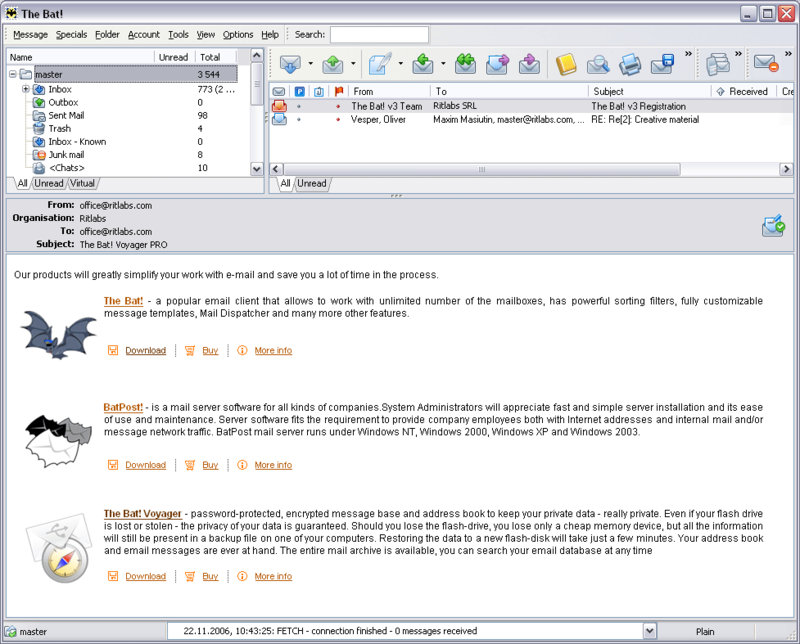 Active Web Helpdesk - Web-based Helpdesk Manager. It works by routing the Customer Question to the proper Helpdesk Personnel. Helpdesk Personnel then answers it and it is saved to the FAQ (Frequently Asked Questions) database. The FAQ is searchable and categorized. Remote Desktop Assistant - Remote Desktop Assistant manages Microsoft Remote Desktop Connections, provides connectivity monitoring and sends Wake-On-LAN magic packets. Includes Wake-On-LAN Listener, RDP port configuration tool, and Windows shutdown program.